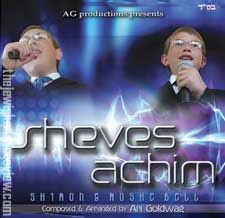 Sheves Achim is the name of this new young group, of two brothers, Shimon and Moshe Bell. They have both sung soloists in the Kol Berama choir of Bet Shemesh, as well as Nachman Seltzer's Shira Chadasha Boys Choir. 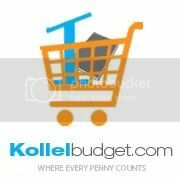 Their debut album is being produced by Ari Goldwag, Dist by Aderet Music.